Streaming is hotter than ever these days, with on-demand services such as Netflix, Hulu, and a litany of others, along with multiple live TV streaming services such as Sling TV, ESPN Plus, DirecTV Now, and PlayStation Vue, all looking to capitalize on the cord-cutting phenomenon. If it’s available to see with your eyes and hear with your ears, there’s a good chance you can find it on the web — for a fee. Add in free HD broadcasts and there’s never been a better time to kick cable to the curb. First things first: How’s your internet? When new cord cutters are confronted with buffering, they are understandably frustrated. The Channel Master FLATenna Duo is another highly affordable antenna and performs nearly as well as other models five or six times its price. The FLATenna Duo has a range of 35 miles, and its simple design is also multidirectional. The antenna offers easy attachment to windows or walls — wherever it picks up signals (and fits) best. There are more recommendations in our indoor antenna guide, which also includes explanations on how antennas work and how best to set them up. Think you might want to record your local network TV stations? Consider picking up a TiVo Roamio OTA DVR or other broadcast DVR. Voice control is just part of the package, of course. Like just about every modern streaming device worth its salt, the Amazon Fire TV Cube supports 4K HDR picture (though no Dolby Vision here), so if you’ve opted into the 4K TV adoption craze, you’re in luck. If you haven’t, you’ll be well-prepped should you choose to make the jump in the future. If you don’t happen to have a house full of Alexa devices (or any at all), the Fire TV Cube still makes a great option as it allows you to slip into the Alexa ecosystem, and it also adds Prime music and video content for Amazon Prime subscribers. Most importantly, it’s just a great all-around streamer and our current favorite on the market. 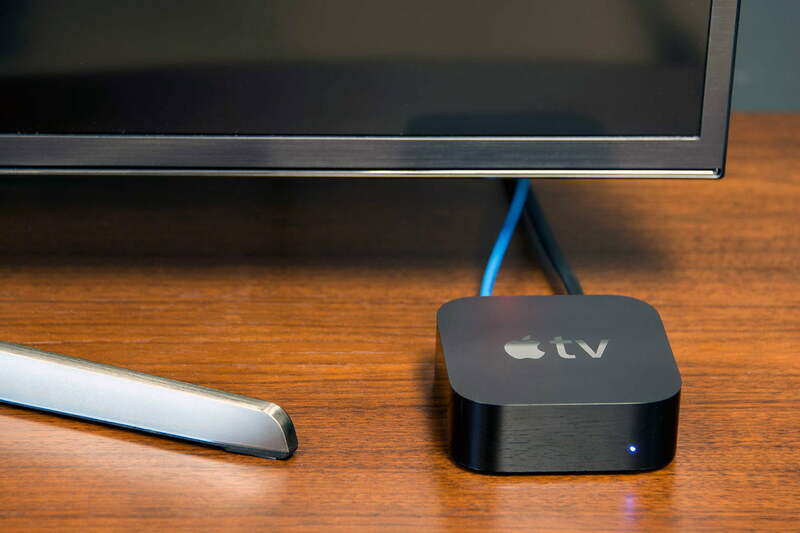 Now that you’ve gotten all of the hardware you’ll need, it’s time to consider which streaming services will best meet your entertainment needs. We suggest aiming to strike a balance between variety and cost. Below is a breakdown of the major services you’ll want to consider. CBS’ premium network has its own streaming service, called simply (and confusingly) Showtime. As the name suggests, you’ll get virtually all the benefits of being a subscriber of Showtime’s cable version for $11 per month, and the service has also made deals to bundle with both Hulu and Amazon Prime at a reduced cost. An on-demand version of much of CBS’ network programming is also offered on CBS All Access, which will run you $6 per month and includes the acclaimed series Star Trek: Discovery. It’s important to note, however, that the more you spread out your selection, the closer you’ll come to matching (or greatly exceeding) that dastardly cable bill every month. If you’re looking to save real bucks, you’ll probably need to choose two or three of our highlighted services to stay on budget. You get to pick your poison, not have it spoon-fed to you. 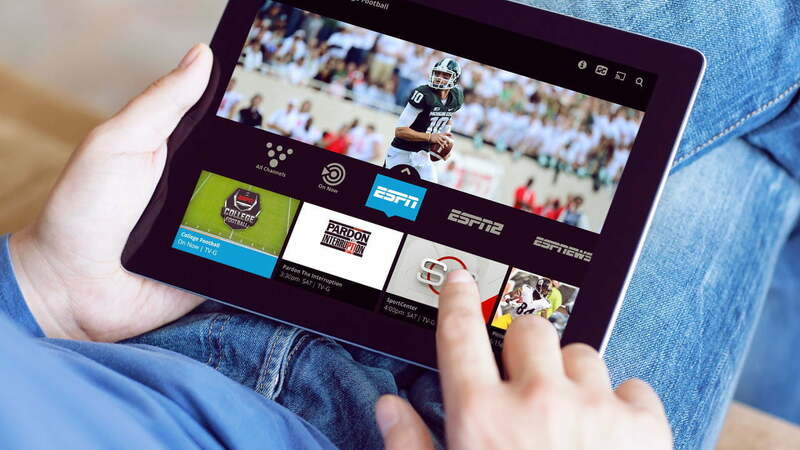 You can find out more in our new Sling TV hands-on guide. Vue does offer ESPN channels with the packages available nationwide, as opposed to being resigned to just a few cities. Since the packages are complicated and often in flux, we also suggest checking out the PlayStation Vue website to see the current offerings. Like PlayStation Vue, this service is closer to old-fashioned cable than Sling TV, offering four different programming packages that get relatively pricey in a hurry. 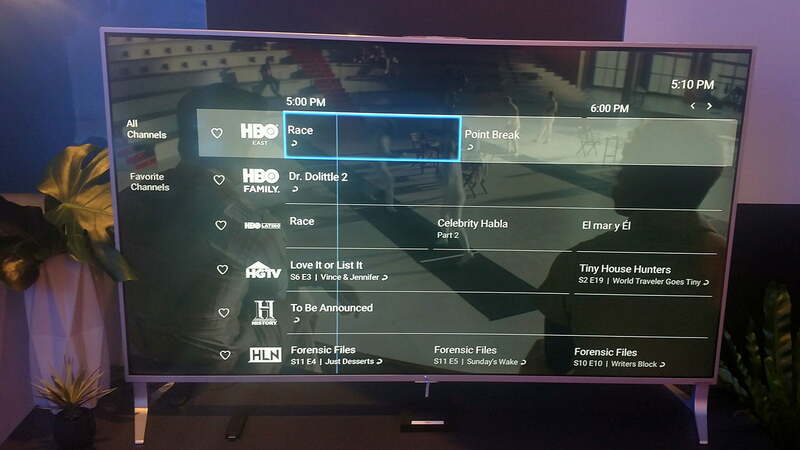 In addition to these services are some options that are lesser known (but worthy of consideration) including Pluto TV, Fubo TV, Philo, and others.